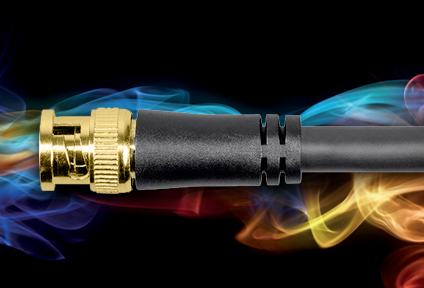 AJA offers a range of solutions for 12G-SDI single cable simplicity. 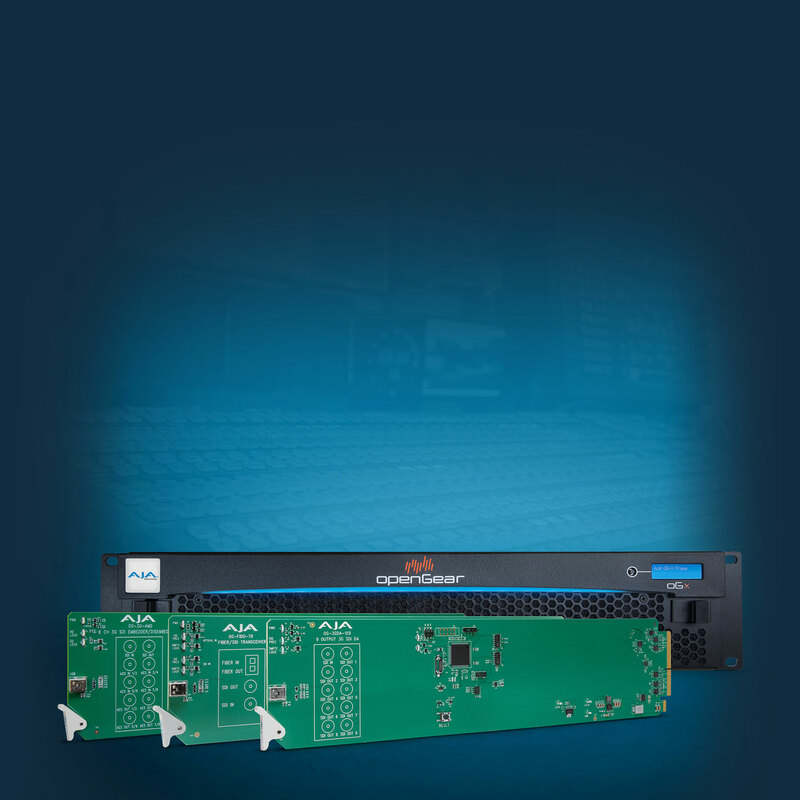 Explore solutions for editing, routing, distributing, and muxing/demuxing to 3G-SDI. 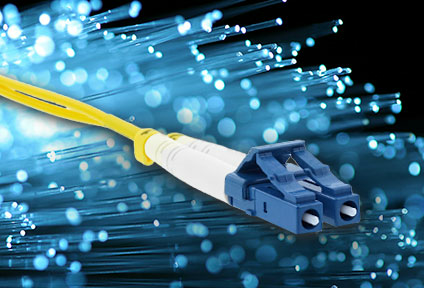 AJA offers a range of optical Fiber solutions. 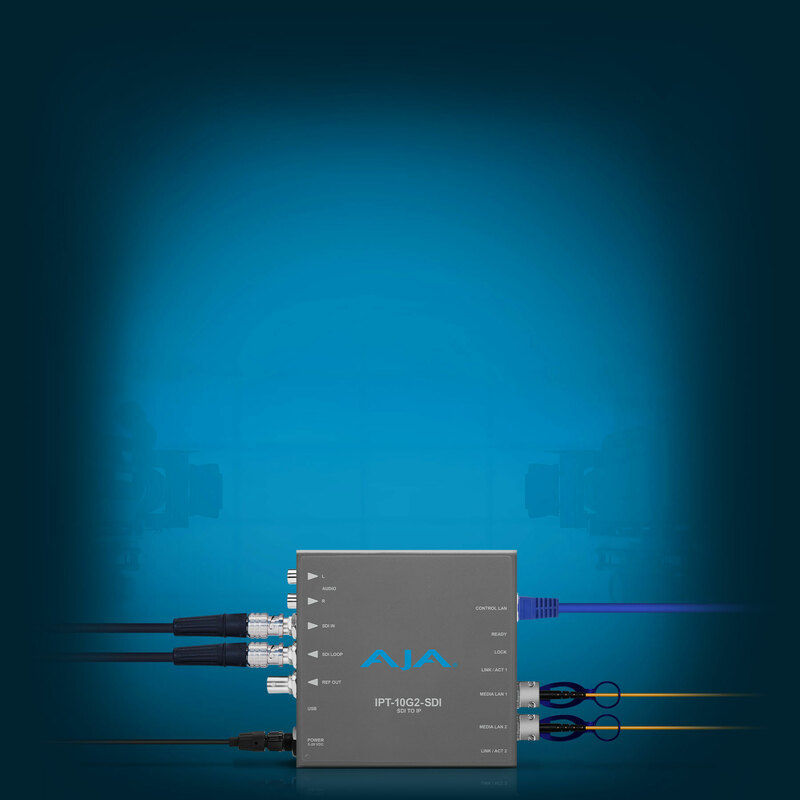 Explore the technology and learn about AJA Fiber products, from Mini-Converters to Frame Syncs and more. 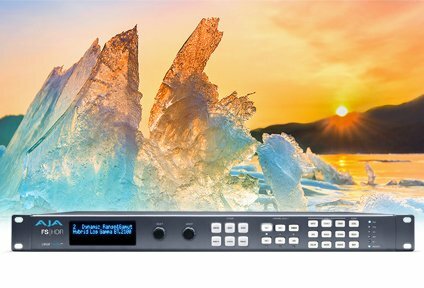 HDR offers a rich world of deep color and extended dynamic range. 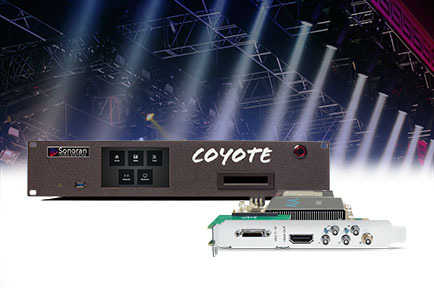 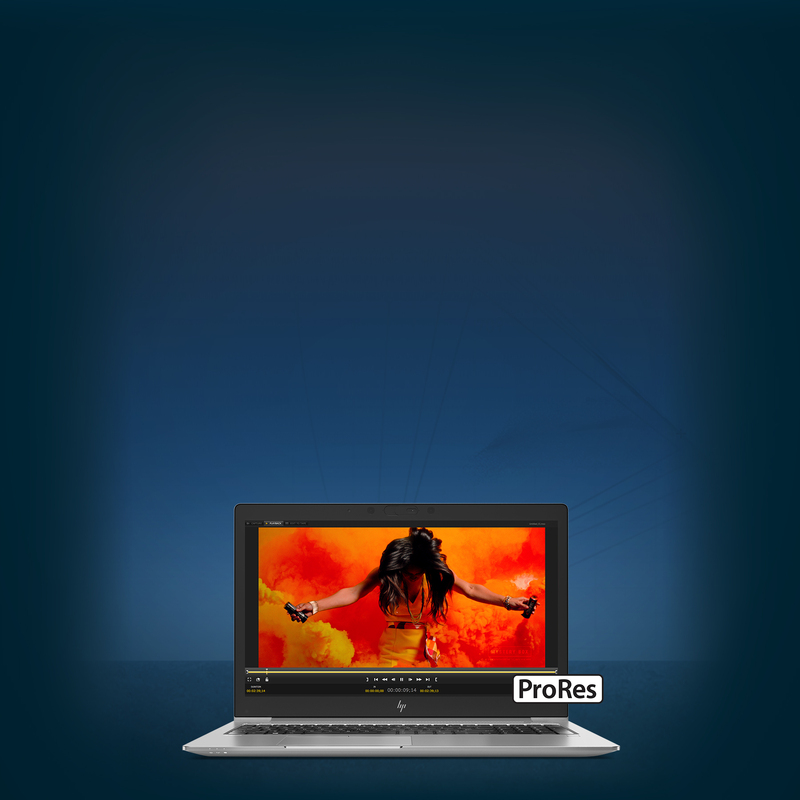 Discover solutions for realtime conversion, playback, monitoring, and analysis. 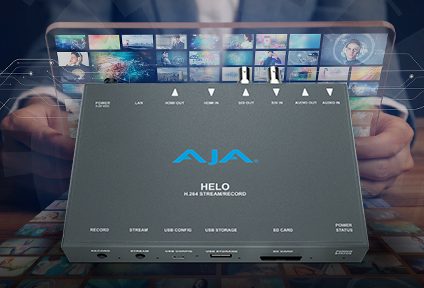 OTT, Facebook Live, and more: Media professionals in every industry are looking for streaming solutions to reach their audience. 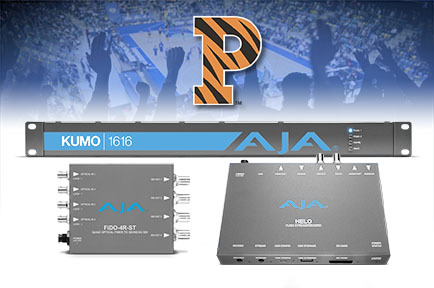 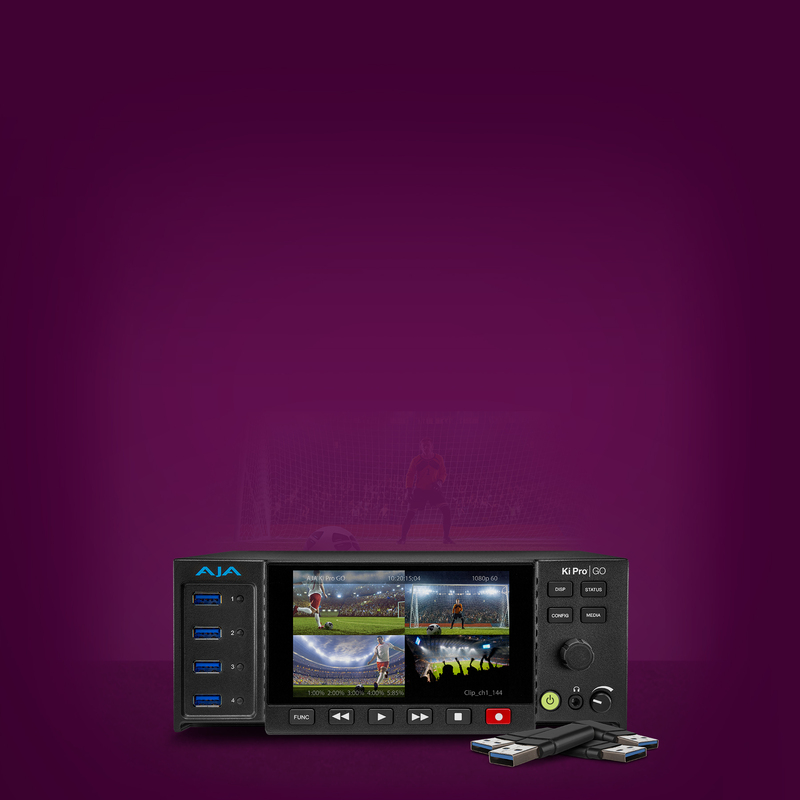 Check out AJA’s proven options for your streaming needs.